T & T Pipeline Co., Inc.
2019 Membership Renewal notifications were sent out 12/04/2018. Our new membership year began January 1, 2019. 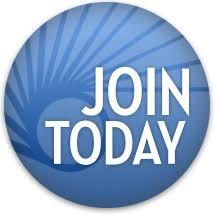 Any questions regarding membership can be directed to Shari Sumner at [email protected] or 850.681.0496. 2019 FNGA Symposium & Expo registration is now open! CLICK HERE for more details.